Tracey Harris is a recent addition to the team at Tolaris Realty. She is originally from Canada and resides in beautiful Alaqua Lakes. 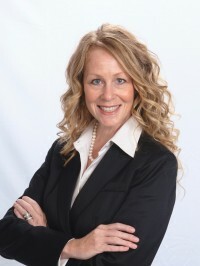 She is an expert in relocation and can provide a full service approach to the real estate market. Tracey will listen to what it is that you are in search of and will focus on presenting a variety of options that are a good fit for you. Her passion is to succeed and provide a well-grounded perspective that will clearly prove to be of great value.